I am raising money to help with bill, rent, insurance, child care. I was sideswipped by a vehicle while on my motorcycle on the way to work. MY leg is broken and i cannot work until i am healed, which maybe another 6-8 weeks. 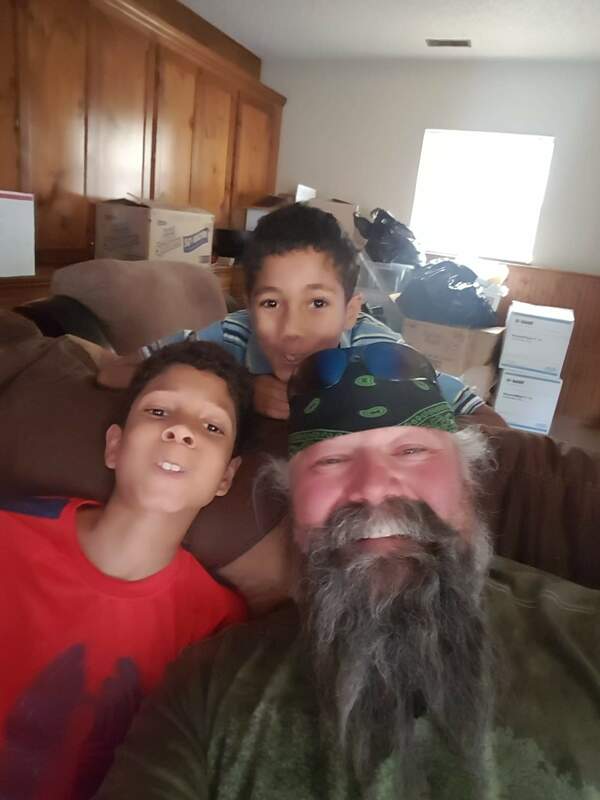 I am a 50 year old single dad raising my 2 great nephews 9 and 10, and although my dr bills will be paid for i have very little money right now and just need a liitle help to catch up with rent and bills and child care. My ex wife has been helping me out alot with cleaning and cooking and taking care of my boys for school etc. I would like to also compensate her for taking time out of her life to help me and my boys. Thank you very much, and i would like to again thank those who have donated it has really helped out so far... 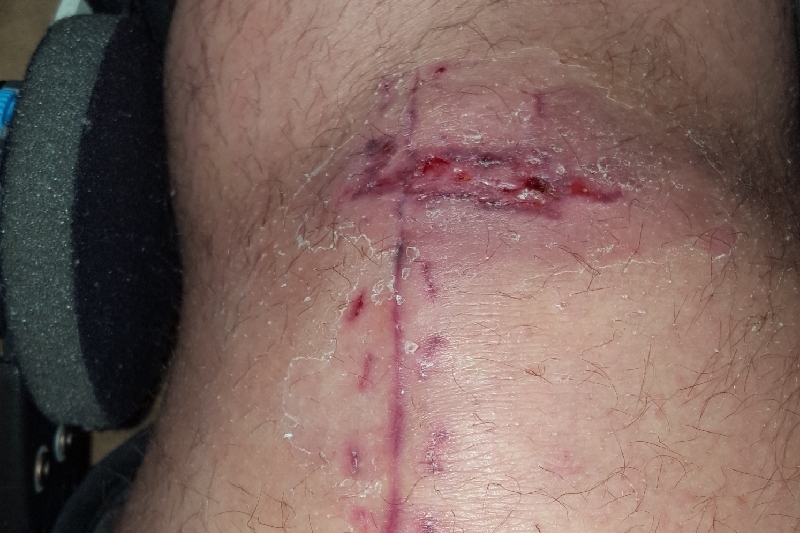 I added a new picture sorry, but the injury is so much better.